​Join us for a fantastic day out with fellow GardenComm members and friends at Tacoma’s Point Defiance Zoo & Aquarium. At 9:30am sharp the zoo’s Horticulturist/Arborist, Bryon Jones, will lead a tour of the gardens and plantings. The zoo has been working with cutting-edge plants and designs that are both beautiful and practical, so you’ll take away inspiration for your own Pacific Northwest garden. At approximately 11 am, we will drive ourselves to the Ed Hume Seed Headquarters in Puyallup. We will meet Ed and his staff for a tour of his 14 educational garden areas and then inside to see his seed packaging operations. The Zoo's Horticulturist/Arborist, Bryon Jones, will lead a tour of the gardens and plantings. 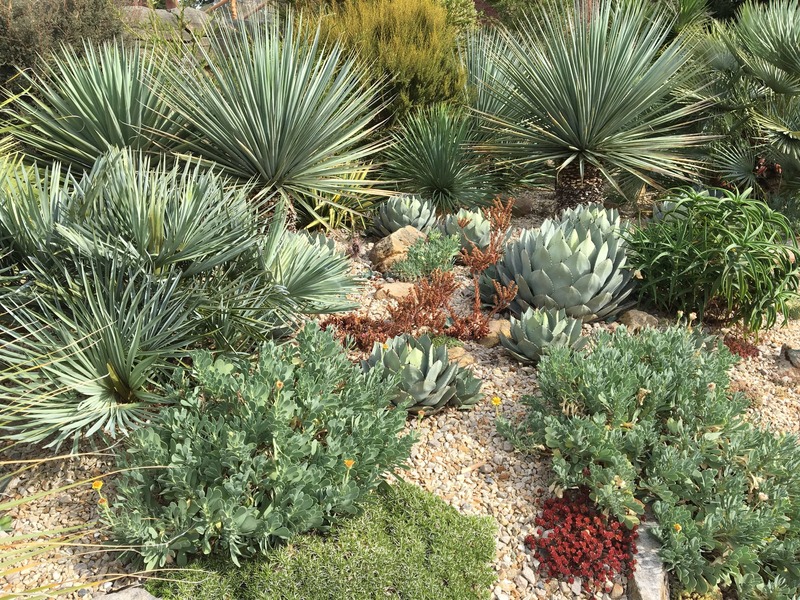 The zoo has been working with cutting-edge plants and designs that are both beautiful and practical, so you’ll take away inspiration for your own Pacific Northwest garden. Ed Hume Seed Headquarters. We will meet Ed and his staff for a tour of his 14 educational garden areas and then inside to see his seed packaging operations. Ed Hume will share his insights on marketing. Ideas to increase your income and build name recognition. Early registration ends on May 09, 2019. Regular registration starts on May 10, 2019 and ends on Jun 08, 2019. Late registration starts on Jun 09, 2019.